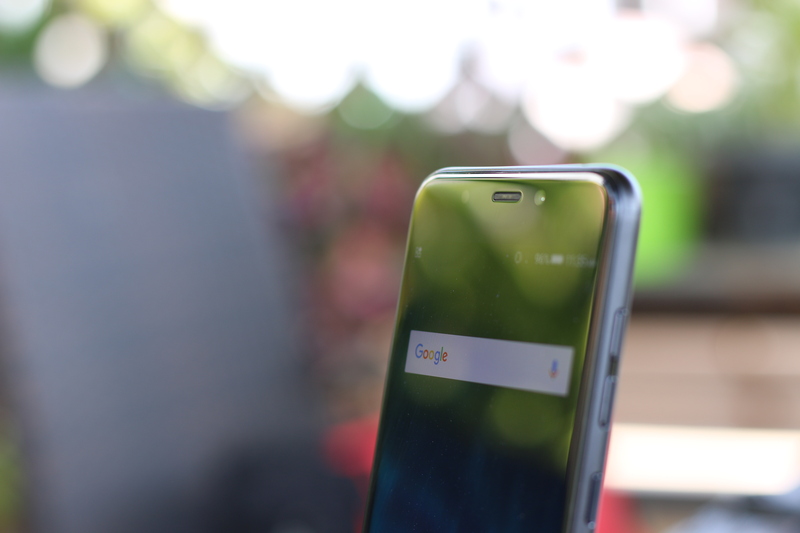 A dual camera smartphone from a local manufacturer? 2017 is going to be interesting. 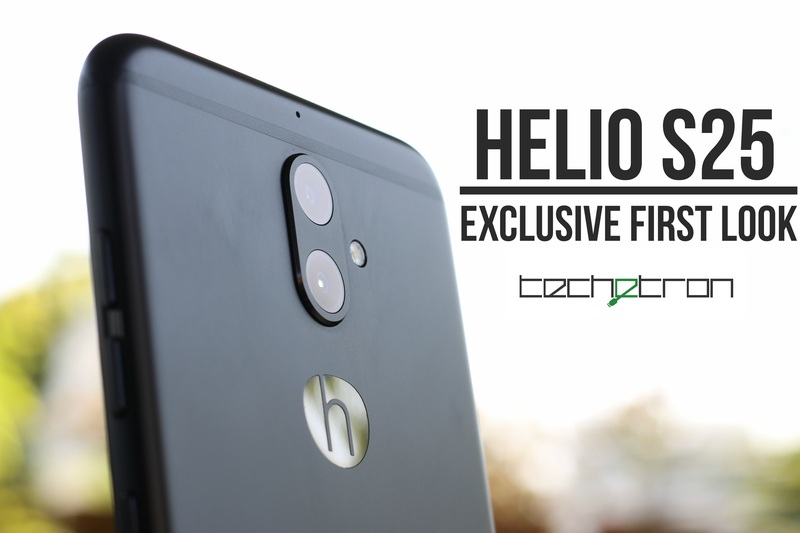 We got early access to Helio’s brand new, unreleased Helio S25 smartphone and here are our exclusive first impressions. The phone has a metal body with a glossy finish that reminds me a lot of the iPhone’s jet black colour. In fact, the S25’s colour is also named Jet Black. As such,the device is a magnet for fingerprints. Aside from this one gripe, the whole phone looks great and feels sturdy. I should also mention that it is only 7.4mm thin yet it manages to squeeze in a 3,000mAh battery. The dual cameras on the back are what everyone would be talking about and from my early tests, I can tell you that there is potential here. The dual camera setup is made up of a 13MP f/2.0 Sony sensor and a 5MP f/2.2 Samsung sensor. The selfie camera is a 13MP f/2.2 Samsung sensor which also comes with an LED flash module. 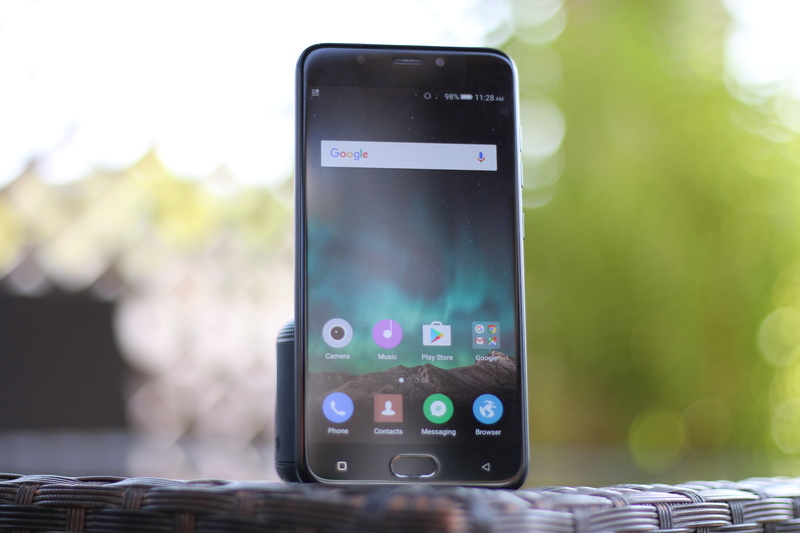 The camera has numerous features and modes including a slow motion and professional mode but the main highlight of this dual lens setup is the Bokeh Mode which, as the name suggests, uses the two cameras and some software processing to create more than usual depth of field i.e blurry backgrounds. Expect to see some cool shots in our full review. Rounding out the look of the S25 is 2.5D Gorilla Glass 3 on top of the 5.5 inch 1080p IPS display (~400ppi). The screen looks great and comes with a blue light filtering feature along with a daylight adaptive feature. The software being used is one I’m very familiar with. It is Android 6.0 Marshmallow with the Amigo UI skin that we have seen on the Helio S20 and even Walton smartphones for the better part of 2016 and 2017. So far, everything feels well optimized and smooth but further usage is needed before I can come to a conclusion. Helio has packed some beefy specifications inside the S25. 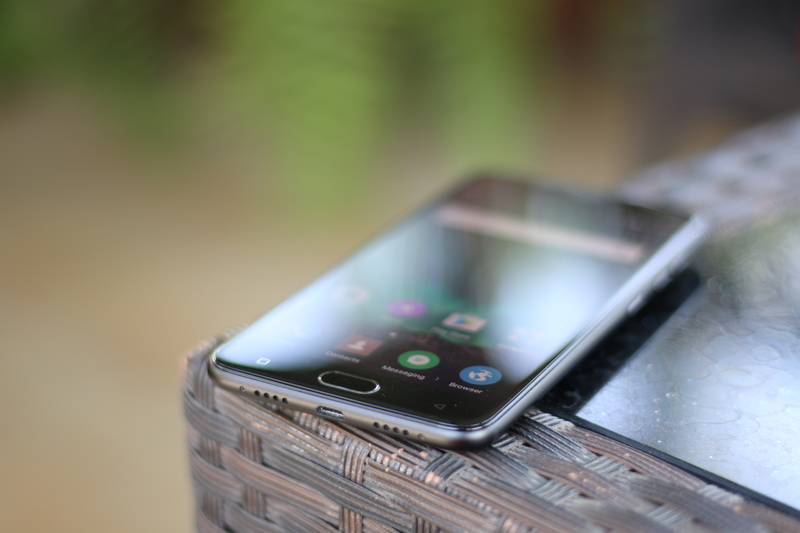 The CPU is a 1.95GHz octa-core 64-bit MT6755 which comes with 4GB of RAM, 64GB of built in storage (microSD expandable up to 128GB) and a Mali- T860 MP2 GPU. There is a fingerprint scanner embedded in the home button and it is quite zippy itself. 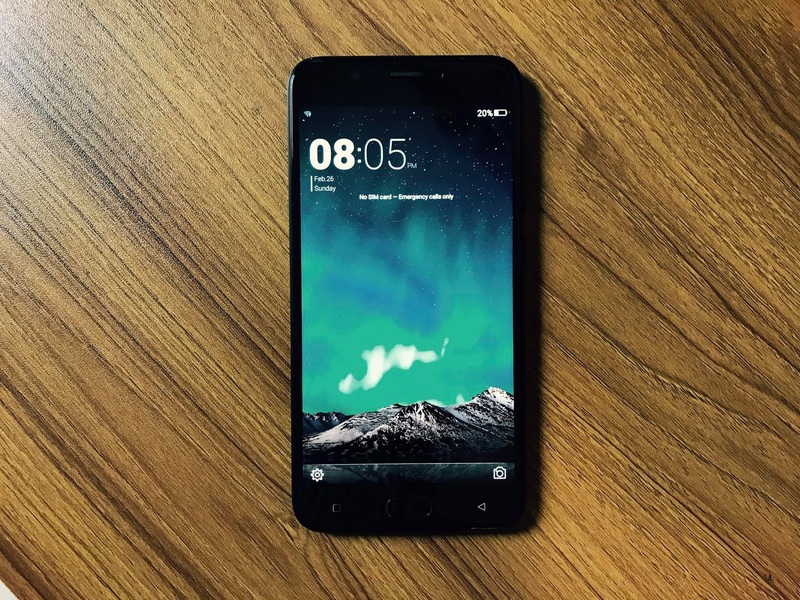 The Helio S25 is up for pre-booking right now for Tk/- 21,990 from helio-bd.com with the option of 12 EMIs at 0% interest. Some of the early prebookers will also get a free fastrack watch with their smartphone.